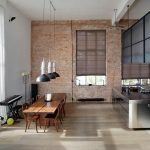 In this article we will discuss some basic interior design principles such as Scale&Proportion, Balance, Rhythm, Emphasis (Focal Point), and Harmony. Over the course of Earth’s history, substantial growth and evolution has occurred in the world of art and design. The true origin of design stems directly from nature. Natural beauty has been observed and studied by artisans, scientists, explorers, and more. Great men and women have taken record of Mother Nature’s wonders over a great deal of time. These studies and observations have collectively provided our modern world with the tools to transform beauty into a science, more or less. Of course, originality and creativity will always have a place in the world of art and design. 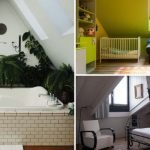 However, there are some basic interior design principles to consider when attempting to create something that will be appealing to all of the senses. The principles of interior design include: Scale & Proportion, Balance, Rhythm, Emphasis, and Harmony. While these principles may seem fairly simple at first glance, they become far more complex when applied to the design of interiors. 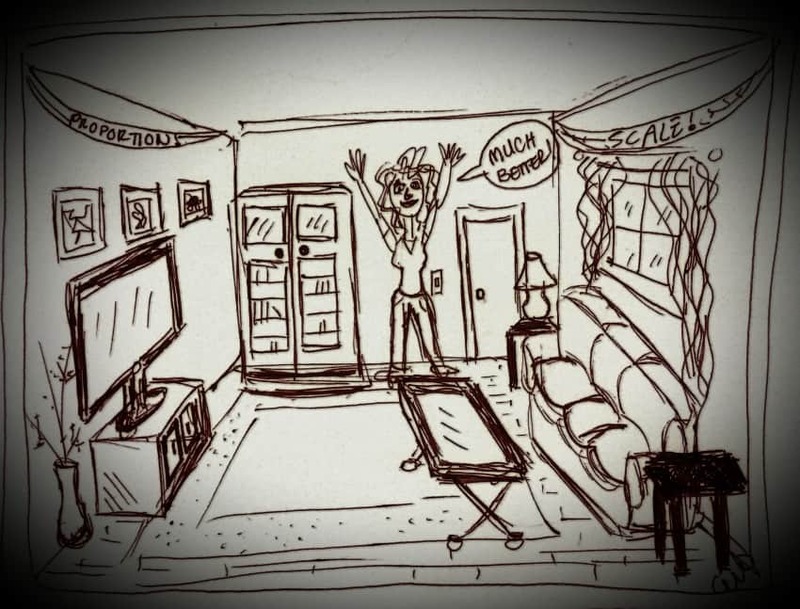 When applied to interior design, each principle is a result of several smaller elements. These elements can determine the success within each principle. 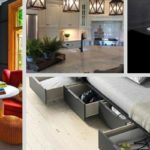 Overall, with careful planning and execution, the principles of design can help any designer achieve their goal of creating a beautiful home interior environment. This principle is reliant on both the size and the association between objects. In order to successfully implement scale and proportion, a designer must be willing to plan ahead. Many designers use a scaled floorplan of the space, and insert elements before final selections are made. This is especially important to consider when selecting furniture for an interior. Most of the time, furniture takes the center stage in a space. Therefore, it is very important to measure carefully and visualize the space in some way. 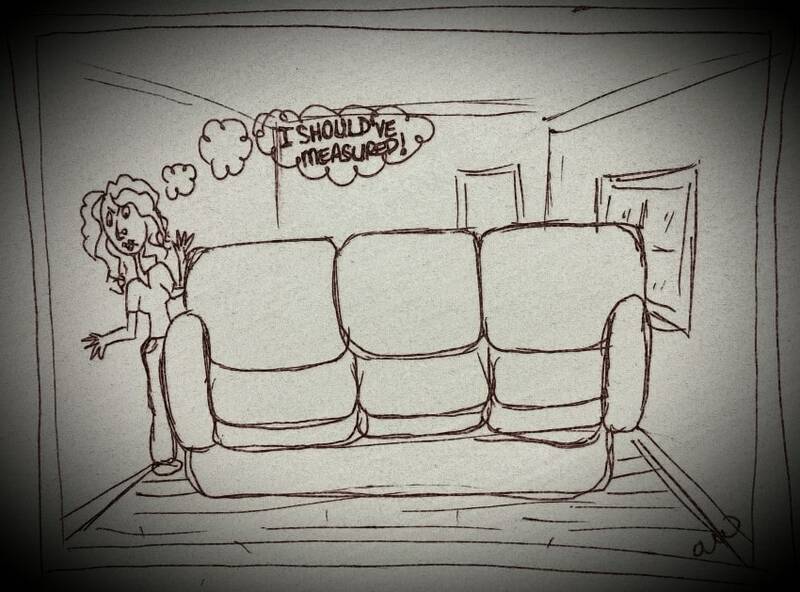 An example of inaccurate scale & proportion when concerning furnishings would be a couch that is too large for a room. The couch would be an eyesore, trumping all other design elements in the immediate area. Perhaps it would even crowd the space, blocking traffic-flow. This kind of design mistake can be a detriment to any interior. Scale must also be determined by a designer’s perception of the space and elements. Placing a large object beside a very small object will make the small object look even smaller than it actually is. 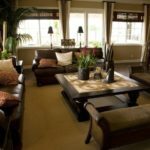 In other words, just as an oversized couch can make a room appear to be smaller, small furniture will look even smaller in a large room. Scale and proportion are all about finding a happy balance of both size and relationship between all design elements in a space. Ultimately, if a designer is careful to measure and plan an interior accurately, scale and proportion shouldn’t ever be an issue. The first thing that comes to mind when we think of balance is symmetry. Equal and the same on both sides, and nothing more. Well, that is not necessarily the only option when balancing an interior space. 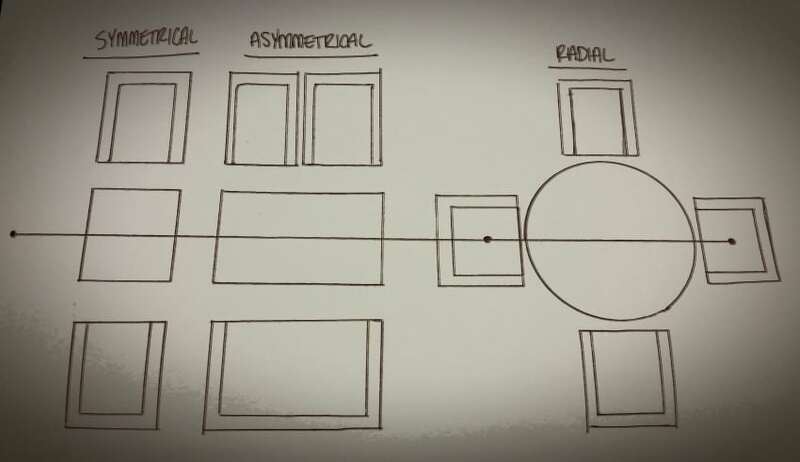 There are actually three types of balance used in interior design: Symmetrical, Asymmetrical, and Radial. All three are used to create balance within an interior space. Symmetrical balance, also known as formal balance, occurs when the subject is mirrored exactly on the opposite side. This is the most commonly used form of balance. It is also the most simple to achieve while designing interiors. Symmetrical balance is known to be used in more traditional styles of design. It portrays serenity and calm in most cases. However, symmetry is also known for being a tad bit bland. Asymmetrical balance is less identical on either side of the center-line. However, it is proportional and similar to the other side. This type of balance takes a bit more creativity to achieve. Asymmetry usually produces a more interesting feeling in a space by changing things up from one side to another. This can be done using numerous design elements. For example, two small objects might balance out one large object. Asymmetrical balance, when used in an interior environment, also creates a feeling of spaciousness, activity, and contemporary style. Radial balance is when all of the elements of design in an interior space radiate from the center of the space. This can be as simple as chairs surrounding a circular table. However, this can also be used in more complex ways. Radial balance truly leaves the complexity to the designer. The possibilities are endless while using this type of balance. While it is important for a designer to know how to implement these individual types of balance, often times it is necessary to use them all. In fact, combining the different types of balance usually creates an appealing look. Rhythm is the flow from one design element to the next, assisting the eyes to move freely throughout an interior environment. There are three methods of achieving rhythm in interior design: Repetition, Transition, and Progression (Also known as Gradation). Using these methods will create rhythm through continuity and interest. 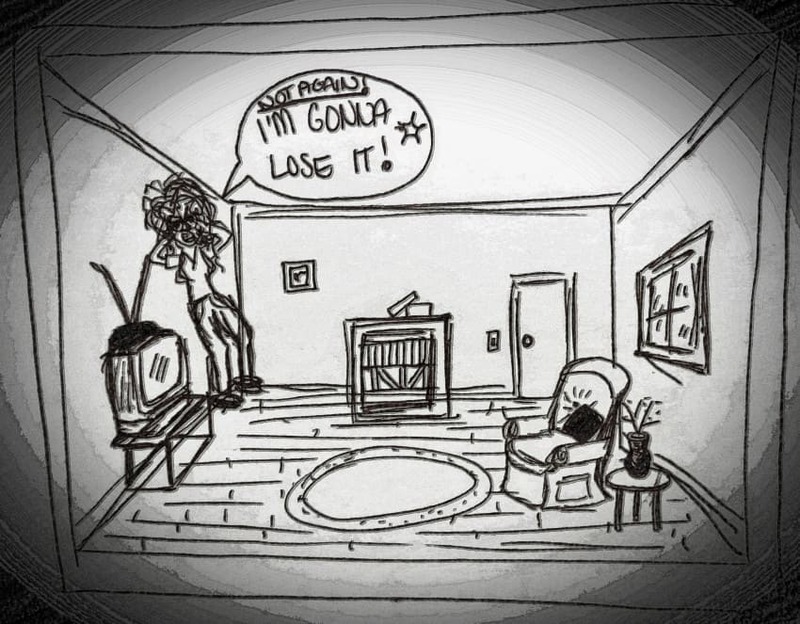 This is an important principle as well because, without flow, a room will often times appear to be awkwardly designed. This is certainly something to be avoided. Carefully managing the rhythm in a space can make all the difference in the world. Repetition is fairly self-explanatory. 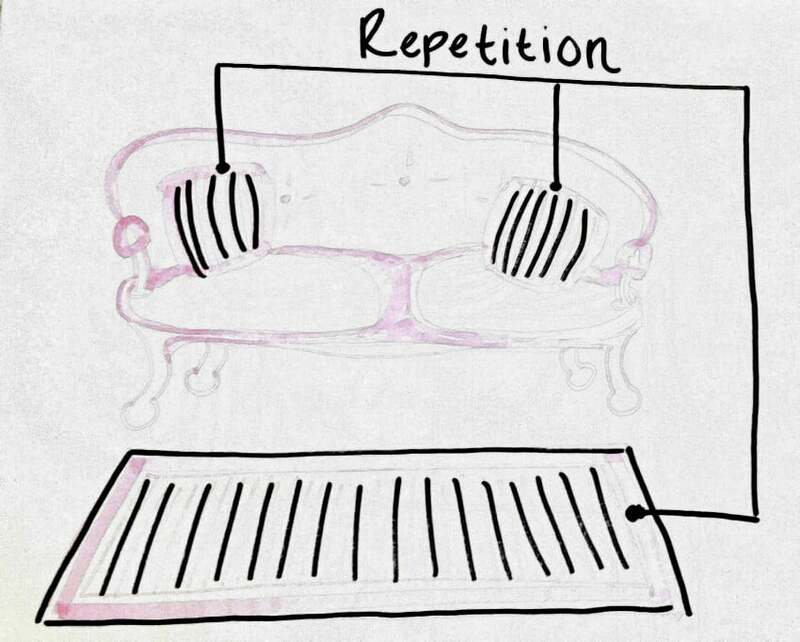 This method creates rhythm by repeating design elements throughout a space. These design elements include, but are not limited to: Fabrics, Patterns, Colors, Textures, Line, Light or Form. By repeating these design elements, designers are able to create flow throughout an interior environment by tying in pieces from other areas within the space. Transition is a bit more complicated, but still fairly easy to comprehend. 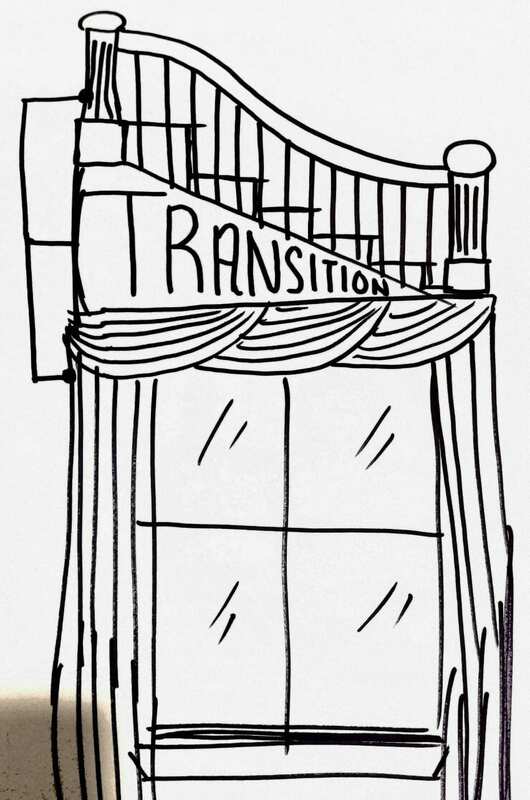 Transition is used by implementing a continuous flowing object across a space. It is most commonly used as a strong line or other form of architectural feature or furniture piece. Some examples include: Stair railings, draperies, dining tables, countertops, etc. This form of rhythm usually comes into play during the architectural stage. 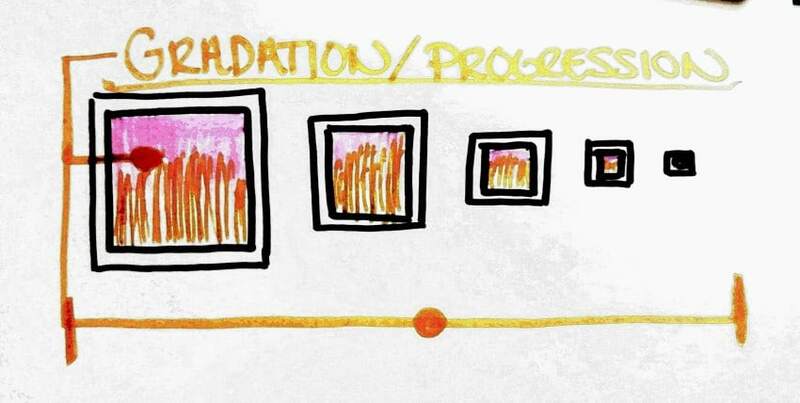 Progression is also a fairly simple element of the rhythm principle. It can be implemented by a gradation of color, size, shape, etc. This not only adds rhythm to a space, but it can also create a sense of depth if used in certain ways. Nesting tables with their differing sizes are a great example of progression. Small table, medium table, large table, and so on. Progression is a great way to add a unique touch to a space. Emphasis is important for any successful design. By encompassing a room’s center-point, a designer is able to command viewers’ attention to a specific area, then lead the eye wherever they please using the other methods principles of design. There are several different kinds of emphasis: Emphatic, Dominant, Sub-Dominant, and Subordinate. Emphatic: Natural or architectural focal point. Prominent and clearly featured. Dominant: Any feature added to completely dominate the design of a space. 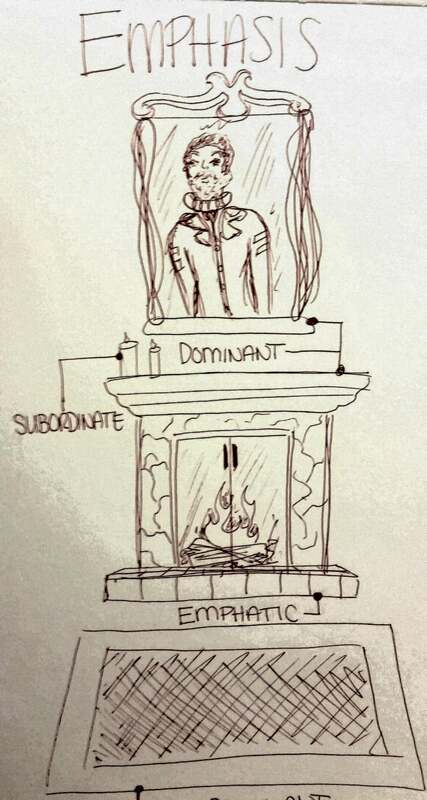 Sub-Dominant: Smaller features such as rugs, curtains, and central furniture. Subordinate: Includes accessories and small featured décor. This is really where it all comes together. All of the other principles, when utilized correctly, will create a sense of harmony in an interior environment. Unity and variety combine with one another to blend the design together in a pleasing way. Several elements come together at this ending stage. A designer absolutely must know these principles to get by in the world of design. Harmony doesn’t only blend elements together, as a designer, it also dissects all the effort put into creating the final product. When unraveling, look for the following: Interior Architecture, Furniture, Colors, Textures, Window Treatments, Floor Coverings, Accessories, and the most important element of all, Style. Look for the principles of design as well: Size & Proportion, Balance, Rhythm, Emphasis, and Harmony. If all of those things are there and done correctly, the designer did a great job. As you can see, a lot goes into the five principles of design. However, the human race will never be done learning about what makes beauty come alive in interior design, as well as other types of artwork. Thank you very much for reading!